Today I want to share the top three premium WordPress social media plugins I’ve found to help add some oomph to your website. All of these plugins are awesome and provide a host of benefits to help increase traffic to your website, improve social sharing across multiple platforms, entice people to read your content, support social media contests and more. These plugins offer an easy way of getting people to share your website content in a non-invasive way. 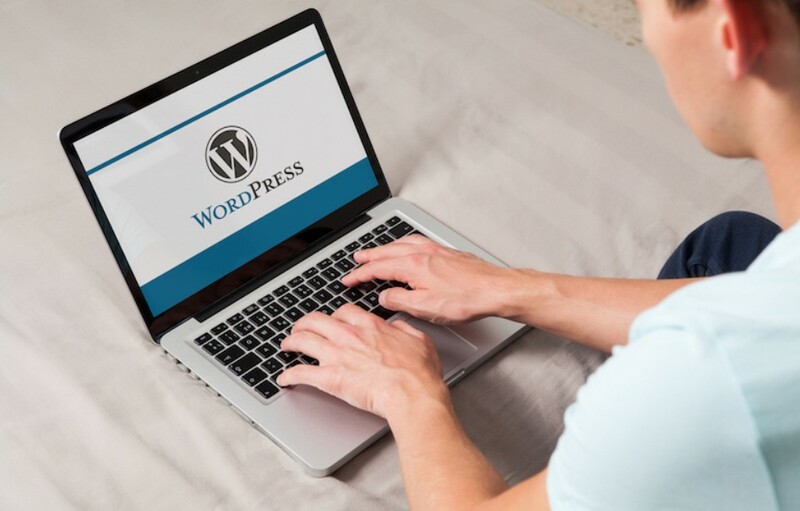 The Social Payments plugin for WordPress was created to be used as a social gateway. It allows you to use social sharing as a form of “payment” or passage to exclusive content. For example, in order for someone to view the remainder of an article, or download a white paper, or enter a contest, they would have to first Like your Facebook page, +1 the article or send a Tweet. Take a look at the example below. Possibly one of the best features of the Social Payments plugin is that it offers customization of Facebook page, Google+ page, Twitter text, link and hashtags details with a few code modifications. It also uses HTML5 version of all social scripts, clean source code for theme compatibility and simple a shortcode for WordPress. Updated 2017: Plugin no longer available. Social Locker is a set of social buttons and a locker in one bottle. It allows you to lock a part of content on a web page until one of the social buttons has been clicked. This helps to improve social performance of your website, get more likes/shares and attracts traffic from social networks. This is great to use when promoting big pieces of content or also running contests. The idea is similar to Social Payments, but one thing that sets Social Locker apart is their attention to design. and customization. They offer a variety of styles to choose from (see below), but if none of their styles quite fit your needs, the plugin is fully configurable. This means that it allows you to create your own design, customize your locker message, language, buttons and more. Another great feature is the built-in analytics tool where you can track which networks are bringing in the most traffic and how people are responding to the locker. You can combine all of your favorite social network profiles and feeds into a slick slide out or static tabs with Social Network Tabs for WordPress. It’s fast loading with each social network feed loaded using AJAX, only when required. The latest version includes Facebook, Twitter, Google+ and LinkedIn. Overall, there the plugin supports a total of 17 networks with 70 feed options. For example, if you want to stream to your Facebook network, you have the option of connecting your Business Page, your Like/Box stream and/or your Facebook Recommendations. The idea is to share links to make your social network feeds more interactive, help promote your social network posts and boost your traffic. Let me know if you think these would work for your future social media needs, or if you can add any to this list in the comments below.